Over four million people have experienced the power of Insights so far, from the world's leading organizations. We bring self-awareness to people, teams, leaders and organizations. That’s where business breakthroughs happen. We provide insights for your people - increasing their self-awareness, helping them form better relationships, and becoming more effective at their jobs. Our tailored solutions will work for you; whether it's a series of workshops designed to help your teams work more productively, or a longer term program based on leadership, culture or change, we’ll deliver the breakthroughs you’ve been searching for. Self-awareness is transformative for your people; self-aware people are transformative for your business. We want to create a world where people truly understand themselves and others, and are inspired to make a positive difference in everything they do. If you're looking for support with teamwork, leadership, change, sales, service or employee engagement, you've come to the right place. Facing up to today's most pressing business challenges means finding the right people development partner for your organization – and it all begins with self-understanding. We help people understand why they choose to work the way they do, why others may make different choices, and what that might mean for the overall effectiveness of the team. We create engaged organizations one employee at a time by making engagement part of everyone's conversation. By shining a light on the relationships that each leader has with those around them, we help you see that a good leader can never be one size fits all. The key to success in any organization lies in the strength of the relationships that people build – and nowhere is that more true than in customer-facing teams. Change is no longer an event that happens to people, teams or organizations – it’s a constant state of being. 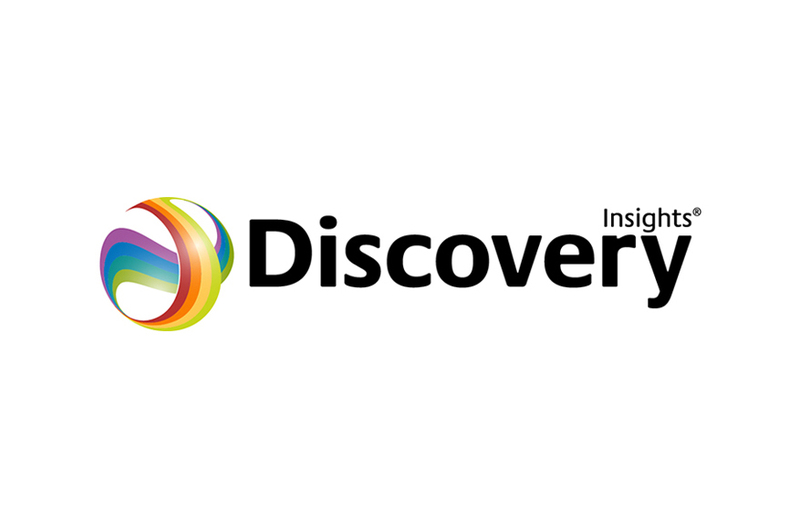 With close to four million personal profiles produced to date, our customers know that Insights Discovery is the real deal when it comes to enhanced self-awareness. Now it's your turn. Allergan is a multi-national pharmaceutical organization that trusts Insights to position its people for success, and promote an environment of trust and communication.  Watch the video to explore the impact Insights has within the organization, with over 3,500 employees having experienced the magic of Insights Discovery to date. To find out more about how we help companies get the very best from their people, no matter the challenges they’re facing, click the link below. We helped NHS Gateshead reduce their absenteeism by 92.5%, by opening up the channels of communication between staff and reducing overwhelming stress levels. When people learn how to adapt their approach to get the very best from their colleagues, solid business improvements follow. Watch the video then explore the full case study to learn more. We’re proud to underpin the success of British Cycling, by helping the coaches and athletes make the most of their natural gifts and leave their weaknesses behind. Sporting success starts with self-awareness, and that’s where every Insights journey begins. 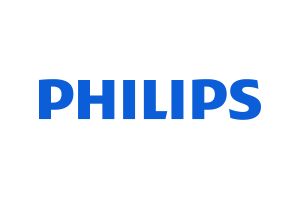 Check out our video and read about more of our customer success stories by visiting our case studies page. John Lewis is famous for its commitment to great customer service. We helped them turn that people focus inside the organization, leading to better teamwork and an enhanced understanding of why others work the way that they do. Because when people enjoy working together, it doesn’t feel like work at all. To understand the impact that working with Insights can have on your organization click the link and check out some of our case studies.